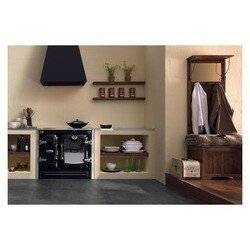 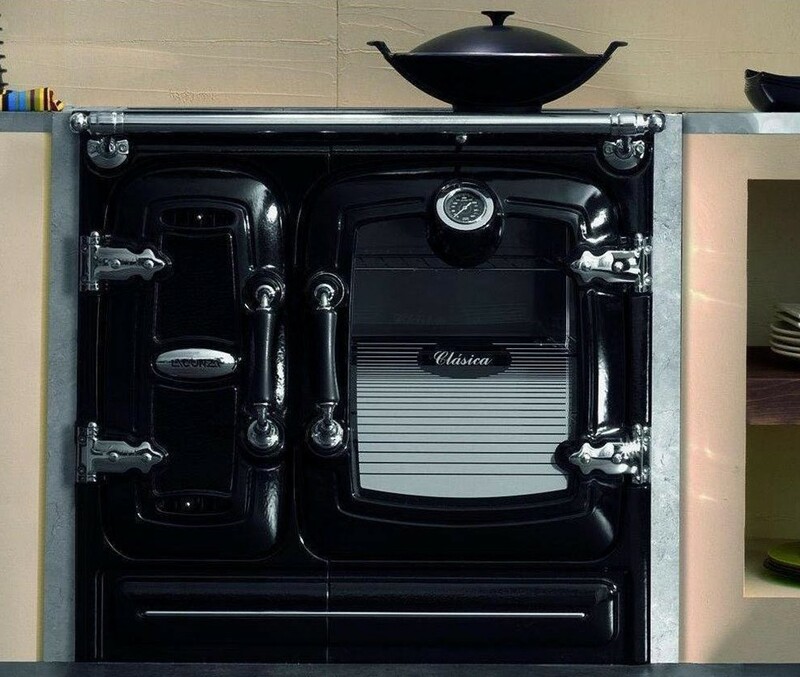 "Clasica" by Lacunza: A Spanish Cast Iron Cook Stove! 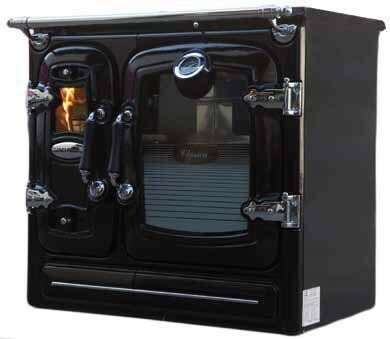 Limited free shipping in Canada or pick up from Vaughan, ON and save $150! 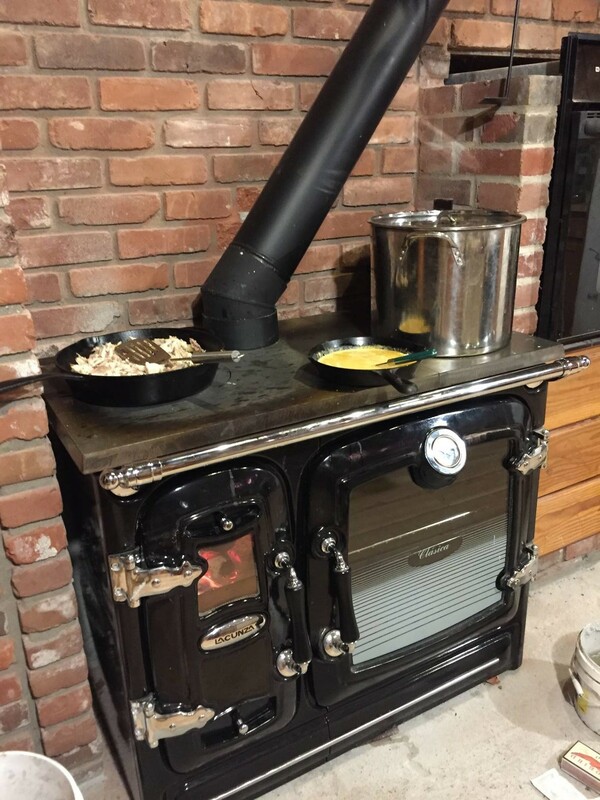 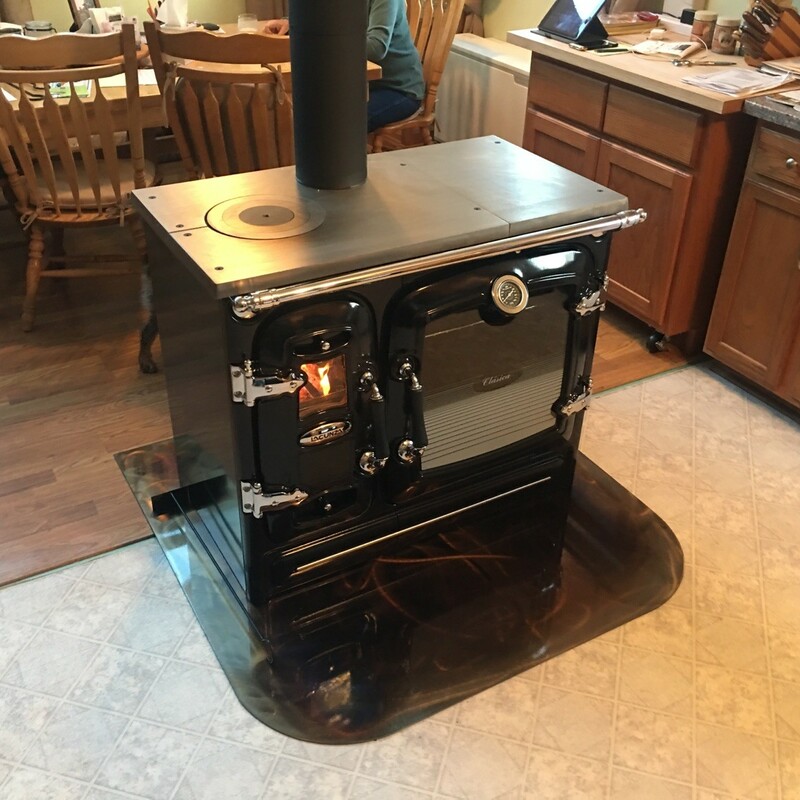 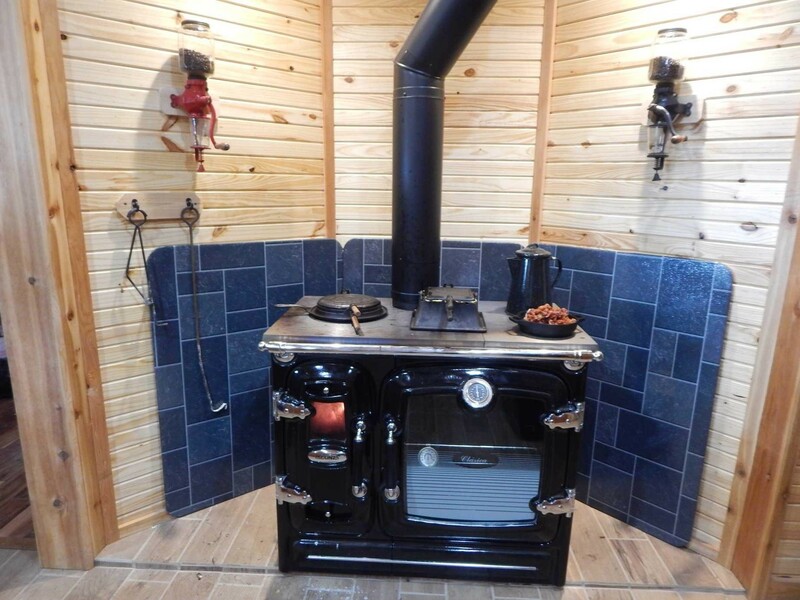 Lacunza "Clasica" Cast Iron Wood Cook Stove! 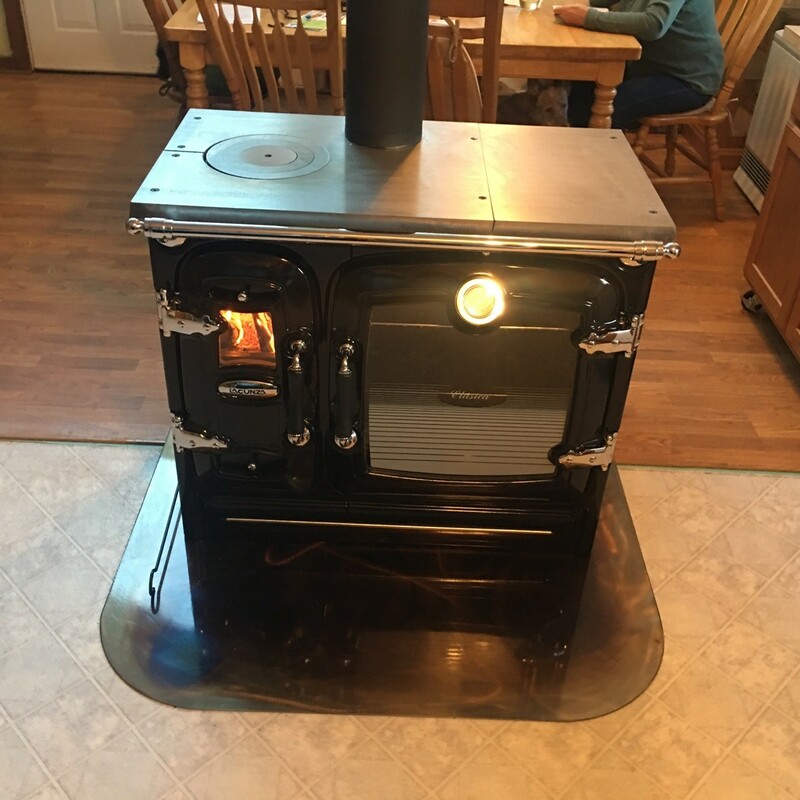 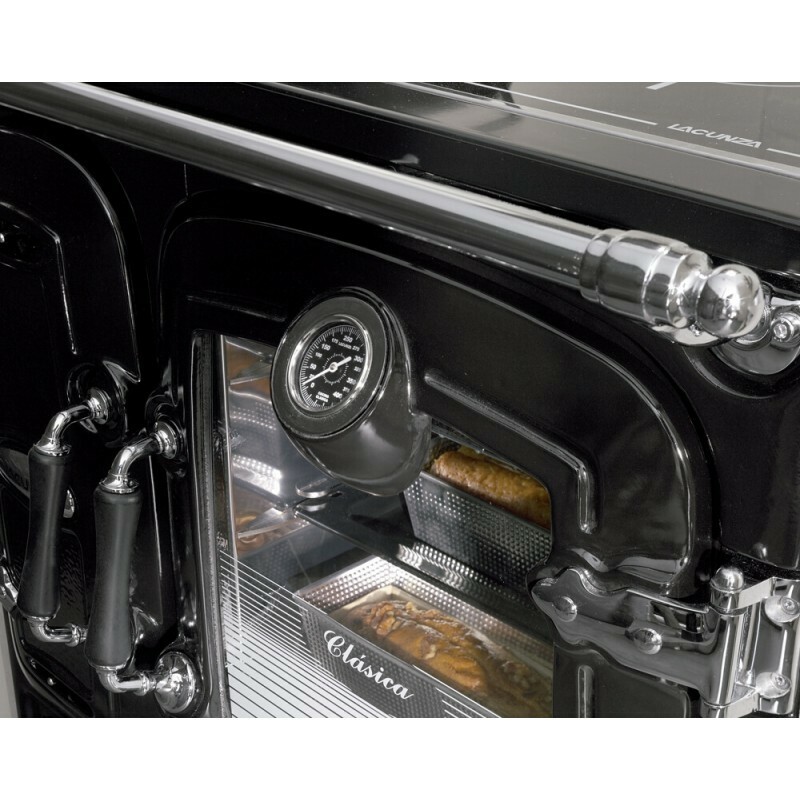 Lacunza is Spain's premier wood cook stove manufacturer and "Clasica" is their flagship model and one of the best cook stoves we have seen in the world. 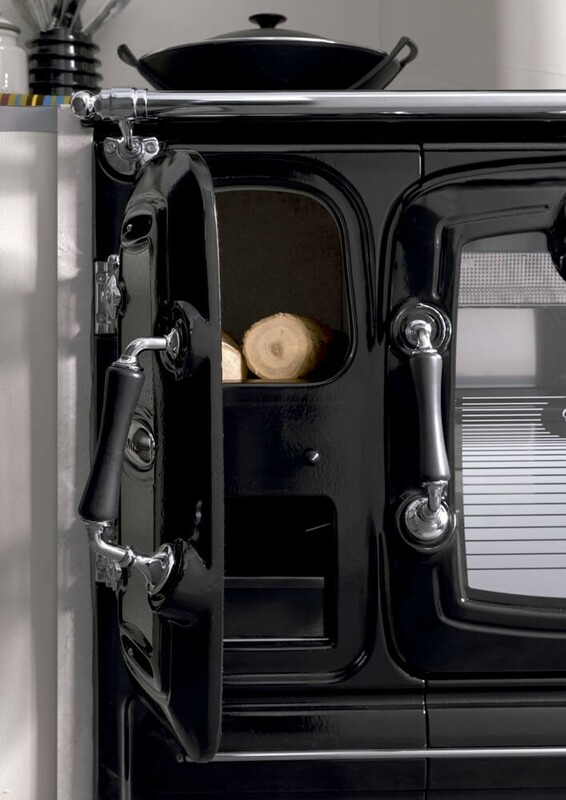 First off: it's entirely made in Spain at a state of the art facility. 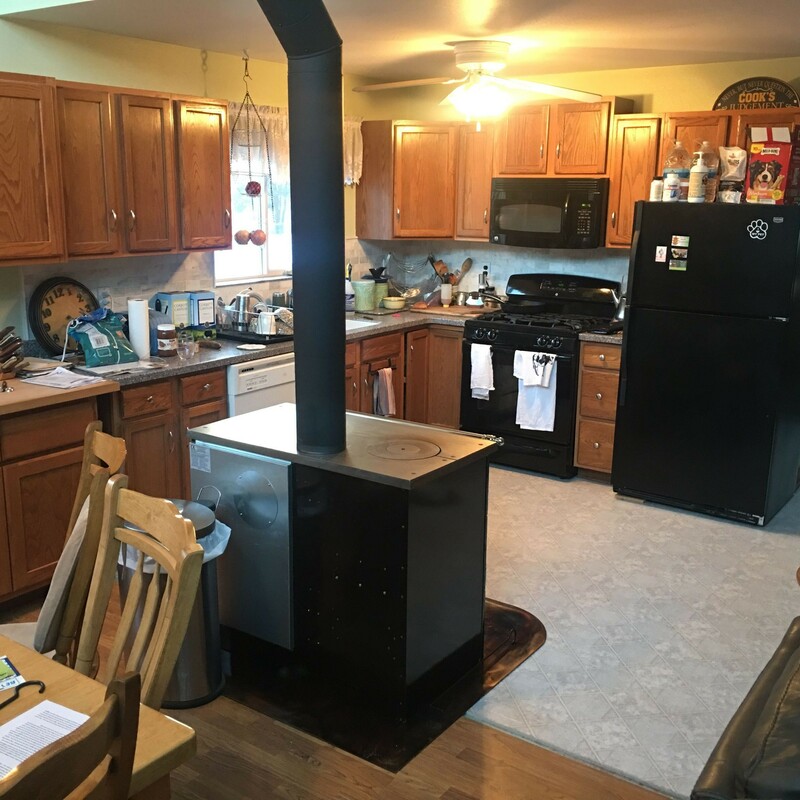 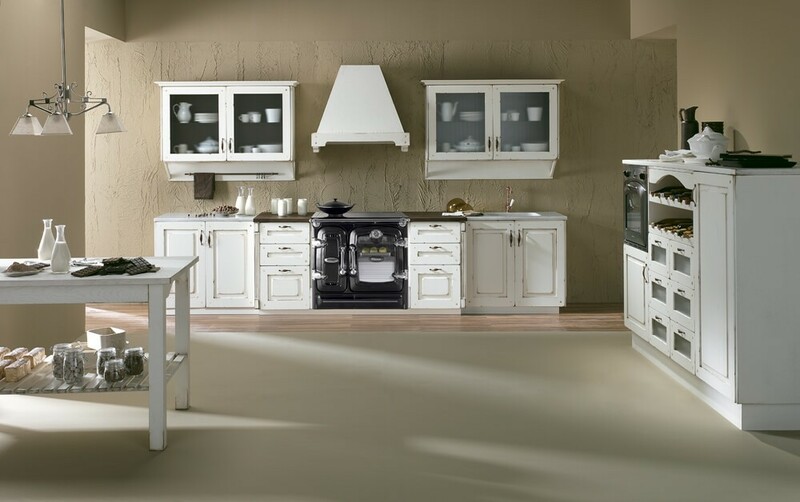 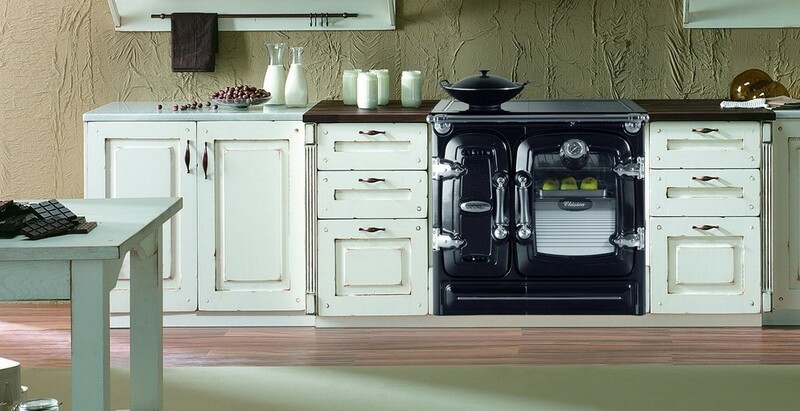 Please note that even though the stove is shown on many pictures as having zero clearance to the cabinets this is NOT in fact possible in USA. 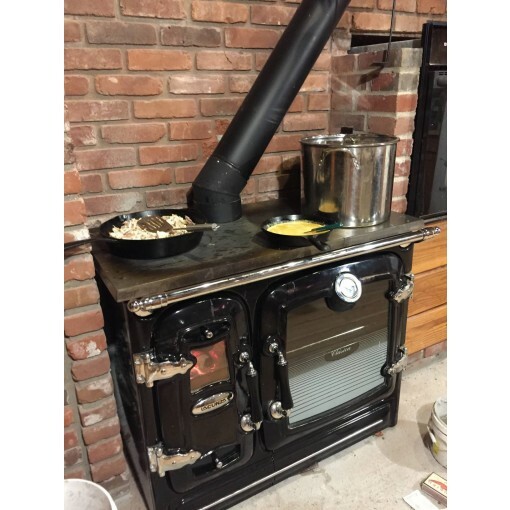 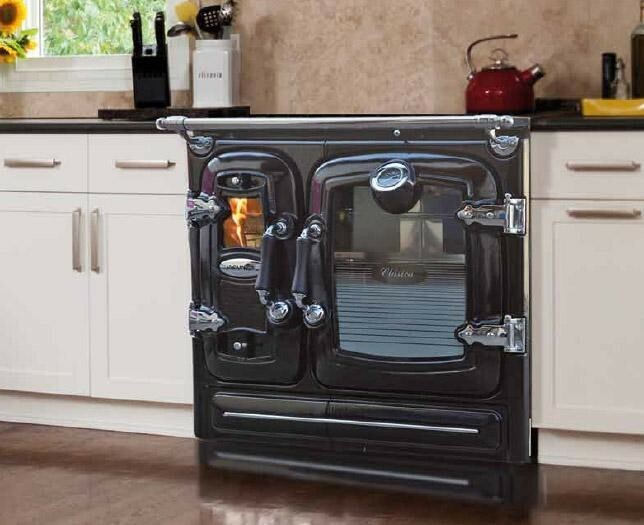 Like our other imported stoves it's not UL listed and hence blanket clearance rules from your local Building Code will apply - please see the Installation link above for more info.